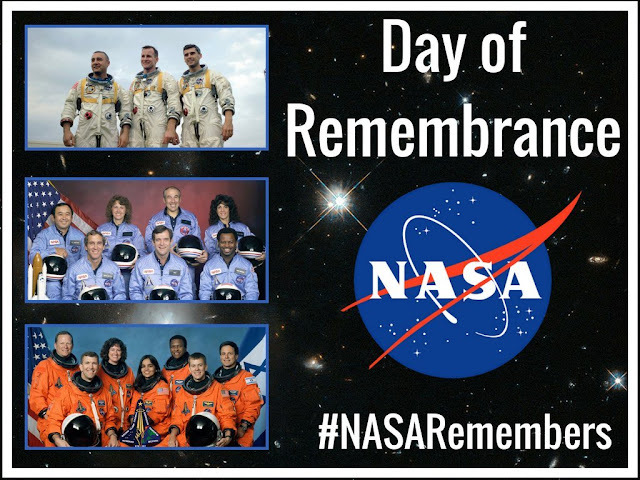 It's somehow fitting that this day of the week that we usually post something that inspires us, happens to fall on the day that NASA remembers those it lost. I'm sure most of us here, depending on our various ages, can remember exactly where we were on the day of any of these tragedies. "We will never forget them, nor the last time we saw them...as they waved goodbye and slipped the surly bonds of Earth to touch the face of God". Thank you for posting this. It's so important to remember. You are welcome, it is important to remember these men and women, so inspiring. They gave their lives furthering our knowledge of science and space. Thanks, we must never forget. True heroes of Space. I remember each of these heartbreaking tragedies. Same here, tragedies in the midst of being heroes. Please leave us a comment! I have some comment moderation on and of course will approve your comment relatively quickly. We love feedback and hearing what others have to share with us all. Please know that I can't always reply to it right away, but ALL comments are read. I will reply just as soon as I can so be sure to come back and see my reply. Now, let us hear from you! If you have a book or product that you would like reviewed, feel free to email me and we can discuss it. 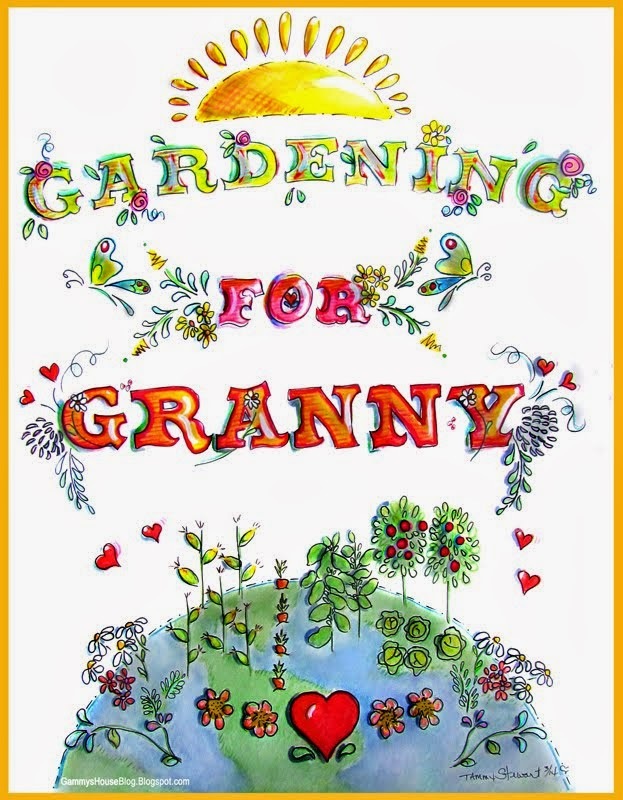 Please keep books or products relative to this blog and its readers. 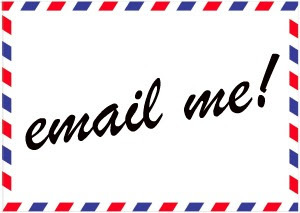 Click the 'email me' button below and let's talk! Born in the city, raised in the city, work in the city, but long to live in the country...so, we bought an old farmhouse on acreage in the country, and now the journey begins. This blog will share that journey, as we hope to become more self sufficient and eventually move away from the hustle and bustle of the fast paced life we've led. Along the way, we'll share ideas, photos, plans, recipes, crafts, and hopefully get a lot from you all as well. 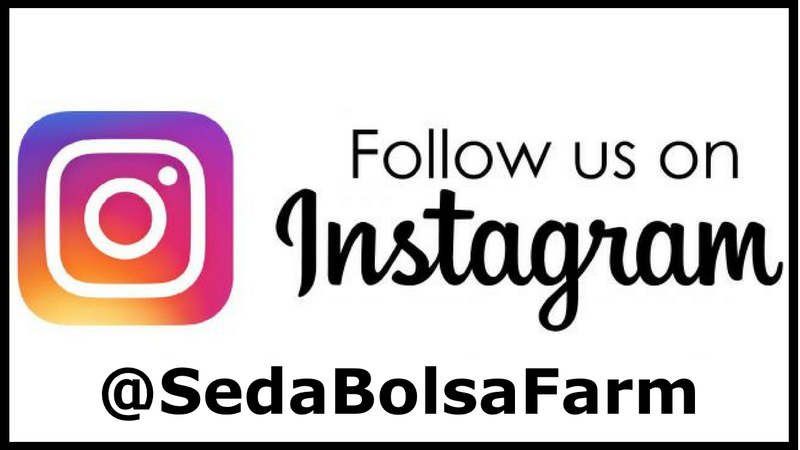 Welcome to the great state of Texas and our farm, Seda Bolsa Farm! Easy, Fun Vegetarian Dish Recipes! What ever happened to the Unusual Farmchick? Don't Mess With The Boy's Food, President Trump! Life's All About the Little Things! Local Press. A fox in the hen house. Planning- A Cut Flower Garden? Now THAT'S a sweet potato! Peanut Butter Cup Ice Cream! Tina T. Ames- Simple Living Queen, Artist & Instructor - Well that's random . . . Unless otherwise labeled as our own, or linked to the original source, all photos on this blog are randomly sourced from the Internet. If you know where a photo belongs, please let me know and I will give credit and of course link to it or I will promptly remove it if requested. 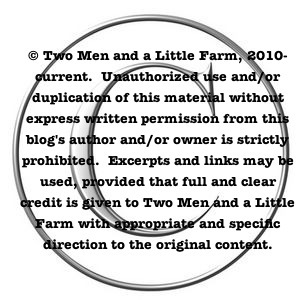 All photos and text on this blog are copyright protected. If you would like to feature something posted here, you may do so if you include a link back to the original post. If you do use something, please send an email with a link to any post that features my work. My email address is: houstonray AT gmail DOT com. All content copyright 2010 - current.. Picture Window theme. Powered by Blogger.